Here's a photo taken some time ago in Charleston, South Carolina, by the brilliant young architect Jenny Bevan. 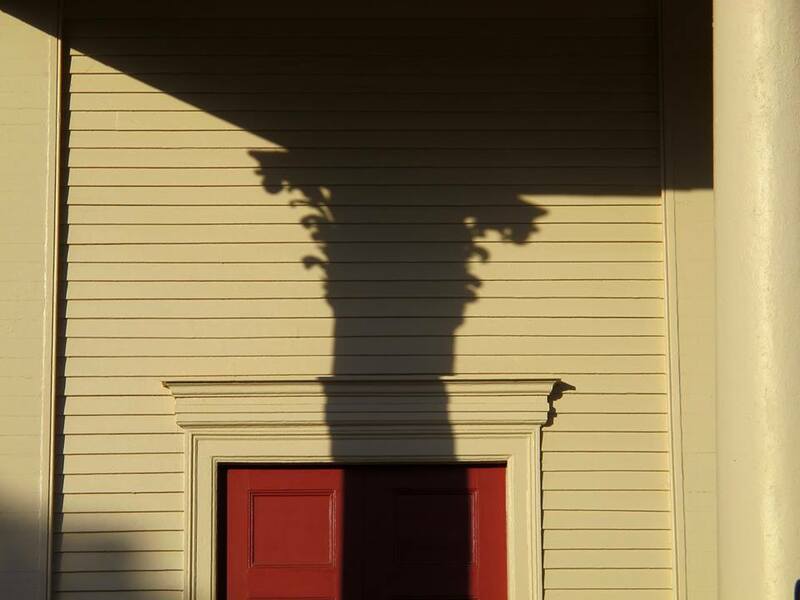 So, consider this: How interesting are the shadows cast by the architecture you make? "We believe the principles of traditional architecture are timeless and cross-cultural, that they are universal yet capable of producing an endless variety of uniquely beautiful particulars. We believe that architectural beauty found in traditional architecture reflects the rhythms and proportions found in the human body and throughout all of Nature."